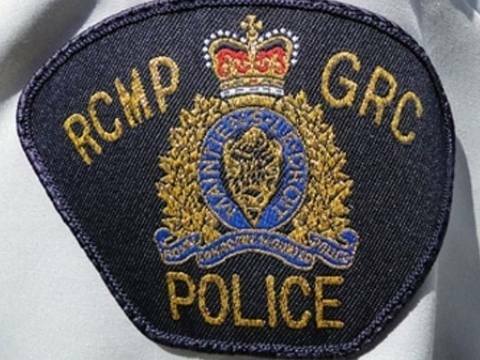 Edmonton, Alberta – A “K” Division RCMP member has been charged following a police investigation. Sgt. Michael Bennett, of the “K” Division Member Operational Support System, has been charged with two counts of assault and one count of uttering threats. These charges stem from events that occurred off-duty between March, 2015 to March, 2019 in Sherwood Park, Alta. Sgt. Bennett has been issued three conditions: no contact with the complainant, no consumption of intoxicating substances, and not to possess firearms. Sgt. Bennett’s first appearance in Sherwood Park provincial court is April 3, 2019.